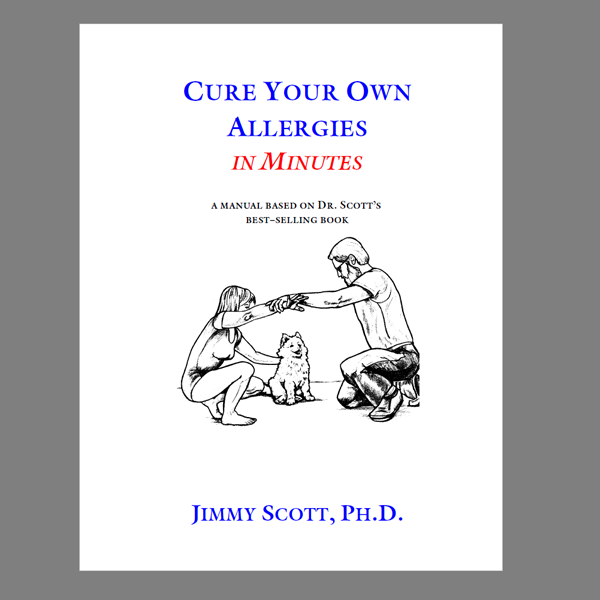 We have made the entire Cure Your Own Allergies in Minutes™ Manual (PDF) available as a shareware offering. Shareware is based upon the concept that if you like it, your donation is appreciated. We suggest $10.